Hi! My name is Nessy. I'm a preschool teacher and I've just recently added "doting aunt" to my title. 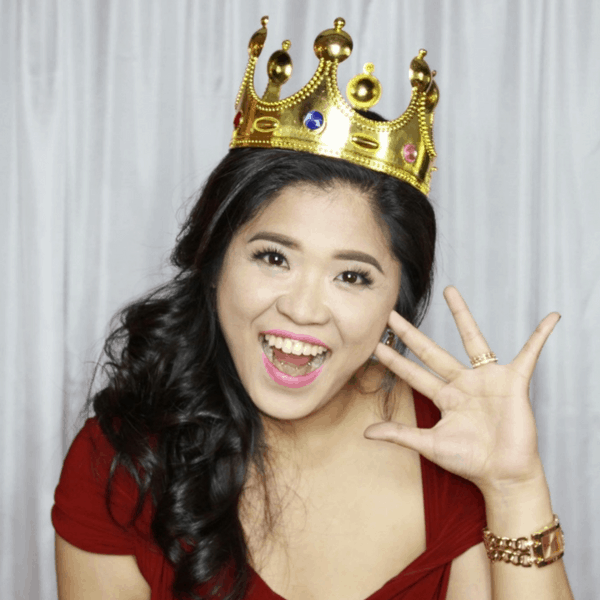 I have tons of teacher-approved and child-friendly activities (as young as toddler years!) that I would like to share with you. Happy reading! 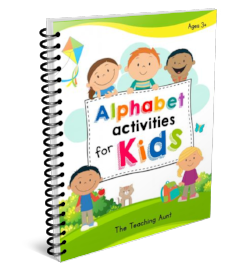 Get this Alphabet Activities for Kids E-Workbook for free when you subscribe!